Move over R/C, there is a new way to control a robot! It’s here, it’s finally here! With the delivery of the 2019 Big Book, Pitsco and TETRIX® Robotics released the much-anticipated TETRIX Tele-Op Control Module. 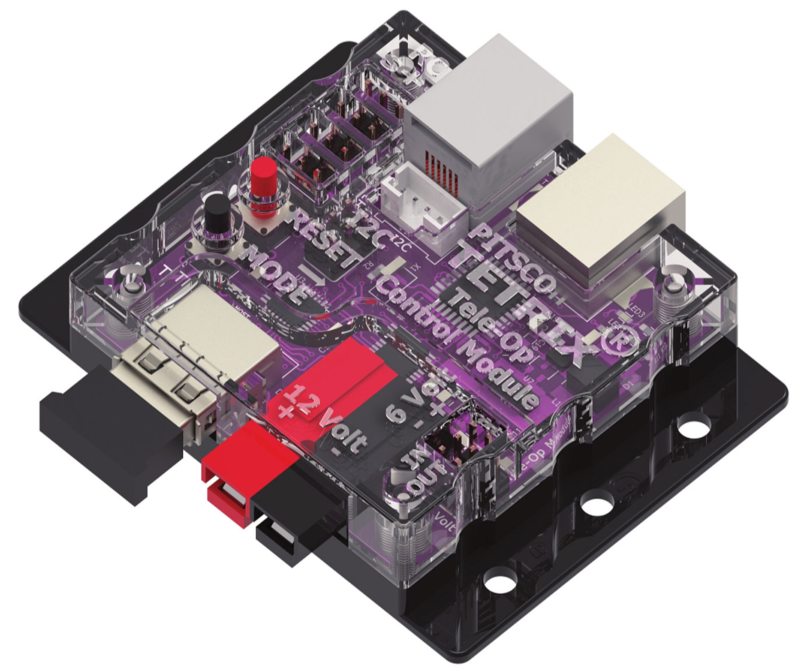 The module connects to a TETRIX PRIZM® Robotics Controller and allows for remote control operation of your robot via Bluetooth. In layman’s terms (yep, this one is for me 😊), it serves as the go-between for transferring code from your PRIZM to the SONY PS4 DUALSHOCK 4 controller and its many buttons. What does this mean for you, the end user? Infinite possibilities in remote controlling your bot, of course! You can program any of the 16 buttons or a combination of button engagement to the tune of 16 factorial – if you don’t want to do the math, that’s a lot. In addition to using the PS4 as an input device, this controller can also serve as an output device. Hard to imagine? Visit the Resources section on the Tele-Op module product detail page to download an activity that lays it all out, including activating the rumble motors – see, pretty cool stuff, huh? You might be asking, what about using the Tele-Op module with the TETRIX PULSE™ Robotics Controller – a part of the TETRIX PRIME family? Well, I’m glad you asked. At this time, our primary support is for PRIZM, but if you’re a PULSE user who works within the Arduino Software (IDE) instead of TETRIX Ardublockly, there are sample programs within the downloadable library that you can utilize for connecting a PULSE controller, Tele-Op module, and PS4 controller. Not a gamer or your console of choice is not a PS4? While currently our firmware only supports an authentic SONY PS4 DUALSHOCK controller, you can purchase a controller bundled with the Tele-Op module at Pitsco.com. You think the Tele-Op module is awesome, but you want more? Enter Mr. Robot II. He’s a new-and-improved iteration of the much-loved Mr. Robot and has several new features, such as being controlled by a combination of the PRIZM controller and new Tele-Op module. He’s powered with only two TorqueNADO® motors. He now has an ultrasonic sensor that, if programmed, will have him backing up if someone or something gets too close. 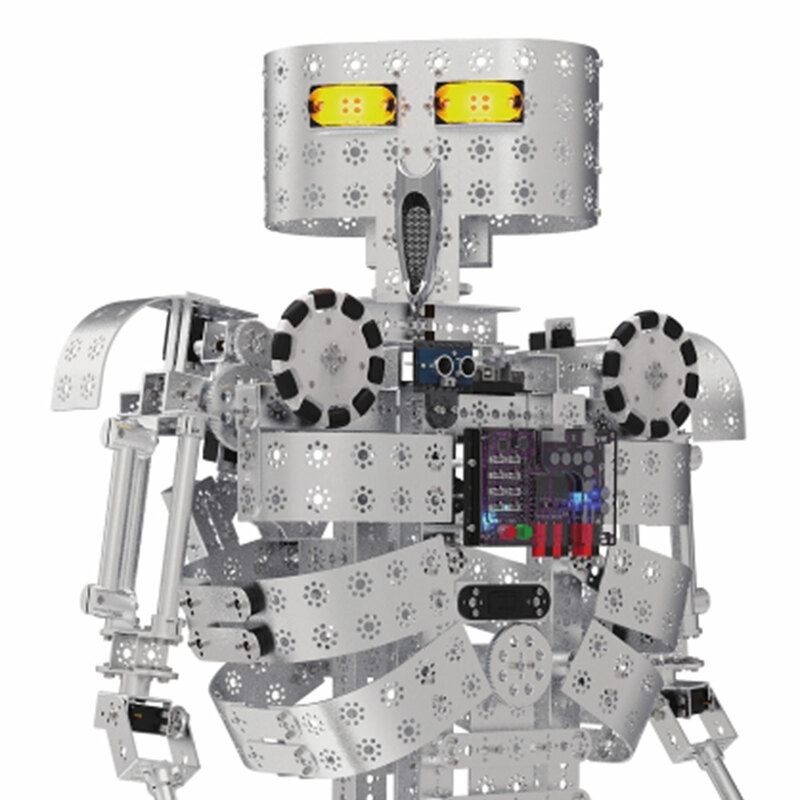 And last, but certainly not least, he’s built entirely with the TETRIX robotics building system. Only premium parts for this primo robot. Coming in at nearly five feet tall, this humanoid robot is sure to take excitement to your engineering or robotics class to the MAX. Several new resources (with more to come!) are available to walk you through both the Tele-Op module and Mr. Robot II. Check them out on Pitsco.com to explore these and more. 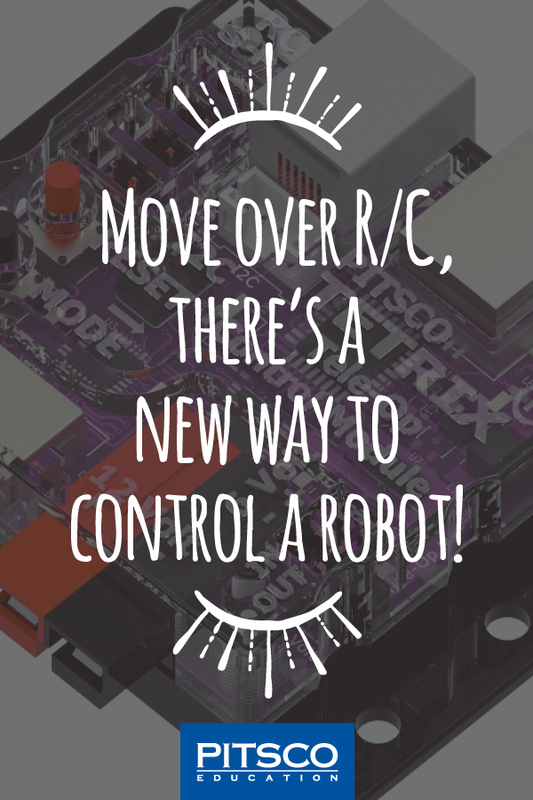 And get ready – we’re putting robot control in your hands! Hey there. I’m the Project Manager for Pitsco Education. Data and details are my thing. I’ve been doing this kind of work in the marketing and product development space for more than 7 years. My workdays consist of overseeing our Robotics portfolio and helping the amazing crew at Pitsco meet their deadlines. 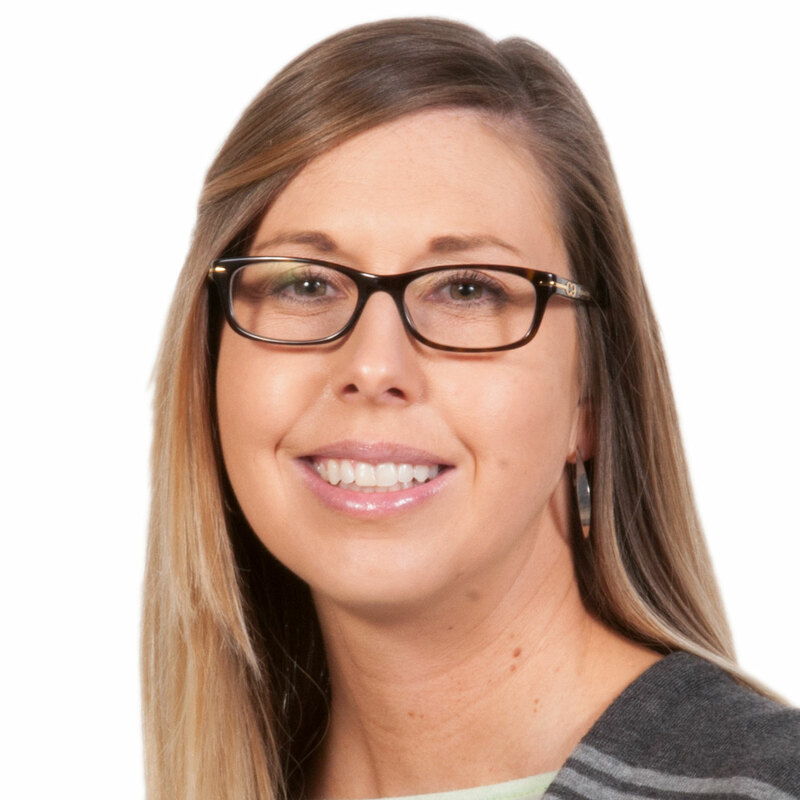 The best part of being a part of the Pitsco family is that we’re truly committed to serving students, teachers, and our colleagues. I’m also an alumna of our beloved Pittsburg State University two times over and a wife and mom to our daughter and a labradoodle. You can usually find me attending local events and Pitt State games and giving my time to a few community organizations.